At Enlightened Image we provide a wide array of services and products to fit the needs of our clientele. 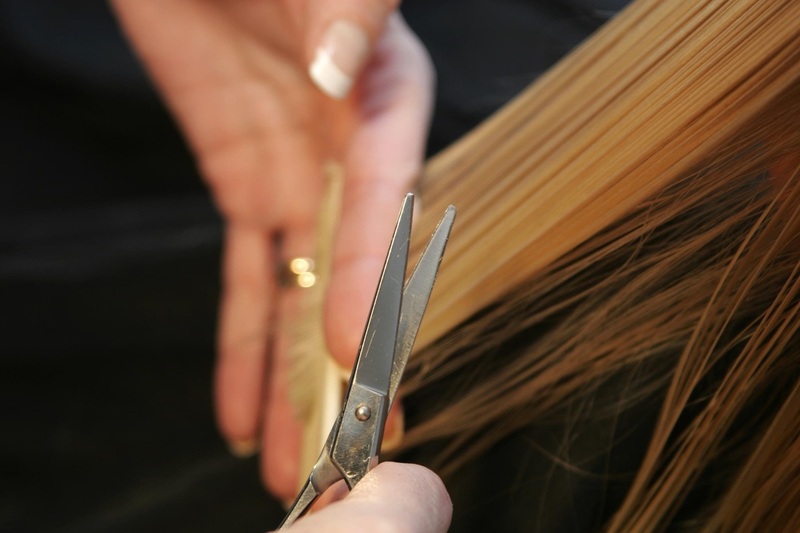 We ensure that our stylists are up-to-date on the latest trends and techniques. We regularly attend events and training to keep current with the fashion industry's latest styles.